If you are planning on getting married soon, it is important to take a step back and evaluate your wedding budget. 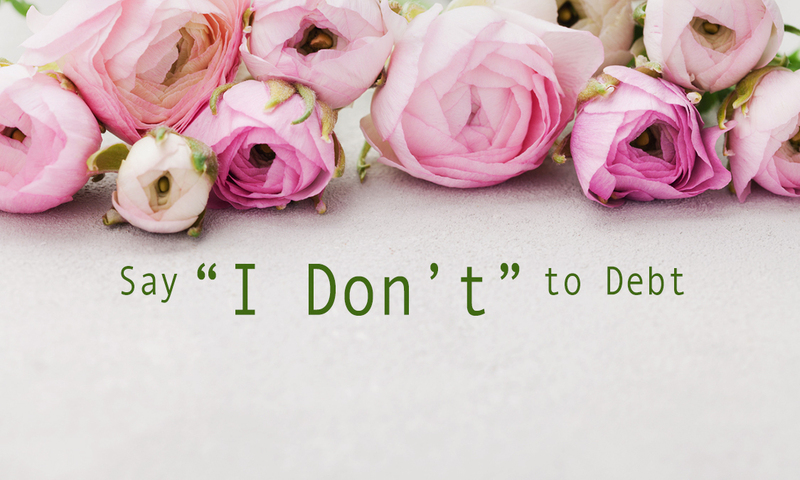 Weddings tend to be expensive, so you need to decide on the amount of money you can afford to spend and say “I don’t” to debt. Here are several ways to keep wedding expenses in check. Your band, wedding videographer, DJ, and photographer are booked for a given amount of time. Therefore, if the wedding runs for quite a longer time than you expected, they will charge per hour upon reaching the specified time as per the contract. Most vendors usually charge an overtime fee of $250 per hour with some charging even more than this figure. You can avoid such charges by factoring in additional time for taking photos and getting dressed. That way, you can plan your schedule appropriately in a time frame that is more realistic. Also, get your overtime fee in writing, so you will know what you are expected to pay in case of the wedding goes beyond the agreed time. Some local wedding boutique shops have sales on used decorations and centerpieces throughout the year. If you know what you are looking for early, you just wait for it to go on sale and buy it at the right time. Recent brides also often sell their wedding decorations and you can save quite a significant amount of money going that route. Time and again, couples spend a fortune on wedding flowers. However, keeping the wedding décor simple is a savvy and smart way to save money. Typically, you will not be able to reuse or move your wedding flowers, more so if the ceremony is happening in a church (the flowers are usually donated at the close of the ceremony). You can choose a canopy of trees as your wedding backdrop. Hang some balloons or glass decor balls that you own and tie ribbon streamers from the branches. You can also fill vintage mason jars with beautiful flowers which you can later move to the cocktail reception. Keep the arrangements portable and small so you can easily reuse and move them during the dinner dance and cocktail hour. Keeping the decor homemade and simple is a great cost saver and your wedding will still be beautiful. Although you might be excited to throw everybody you know on your list of guests, you would end up with little wedding savings. The higher the number of guests, the higher your wedding budget. Inviting fewer people is one way to save money and make your big day even more memorable and intimate.